Why join the SIOP Community? 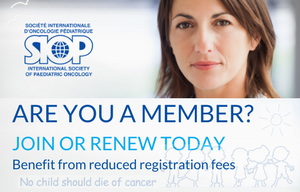 SIOP continues to be at the forefront of education and research in paediatric oncology. 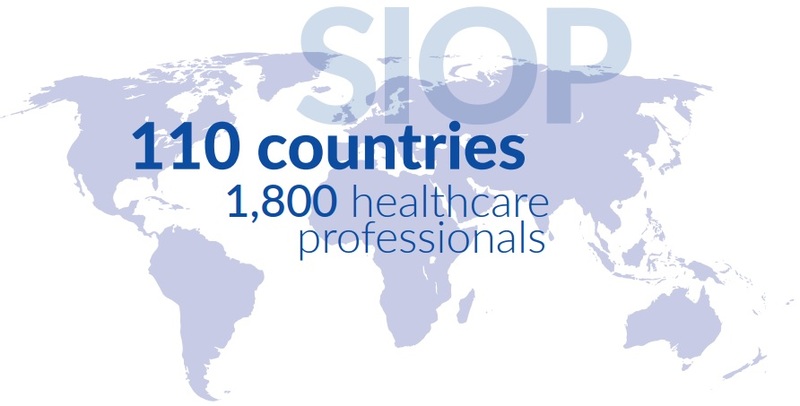 SIOP has over one thousand members worldwide and its annual meeting is typically attended by 1,800 healthcare professionals from 110 countries. Join our SIOP Community now and help raise awareness for children and adolescents with cancer. Ensure that there are no interruptions in your SIOP membership benefits. 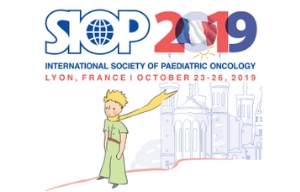 SIOP continues to be at the forefront of education and research in paediatric oncology. Only as a SIOP member can you access a vast range of exclusive benefits. Share your knowledge and research with other SIOP members. SIOP’s SOSIDO Network is a closed online community where you can connect with your colleagues and other members.